The TYPS keeps on keepin’ on straight through the summer! As of May 2011 the TYPS will now be held every 3rd Saturday of the month. 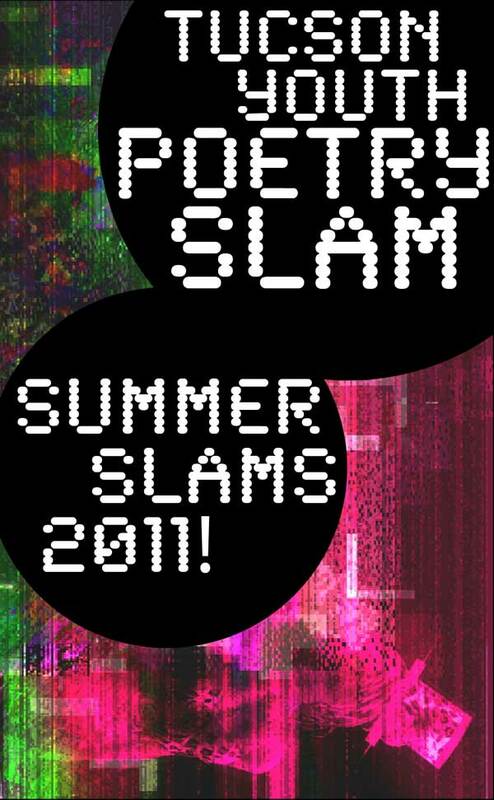 This summer we are introducing youth co-hosts and some very interesting featured poets! Don’t miss the hottest thing going on this summer, the ¡TYPS! Sat., June 18, 2011: feat. Christina Vega-Westhoff of the Corrido Writing Workshops. Hosted by Luis Borboa & TBA. The regular 2011-2012 season begins in September.